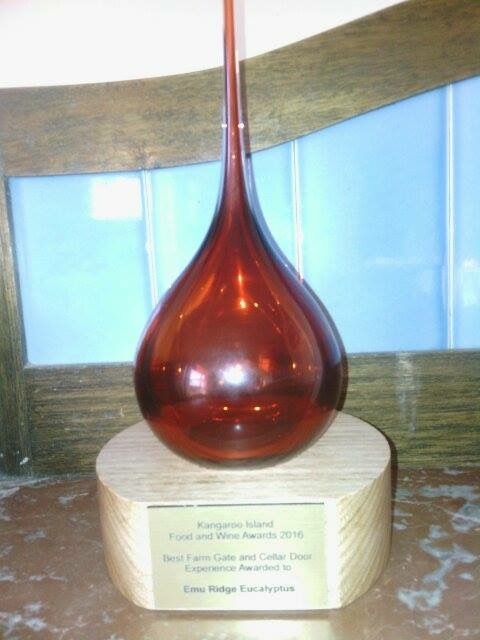 We are proud to have received the Best Farmgate and Cellar Door Experience Award on Kangaroo Island. Thanks to Sealink for Sponsoring this category and congratulations to the other award winners all involved in the Kangaroo Island Food and Wine awards. 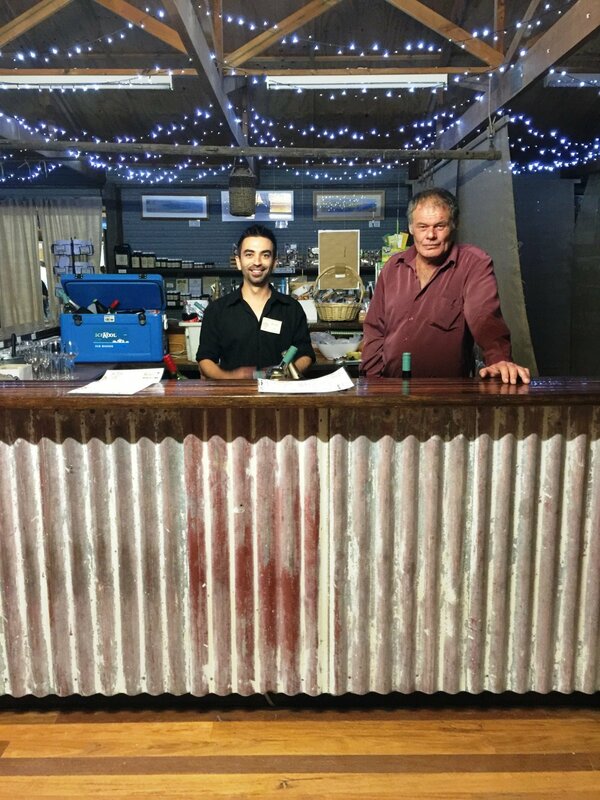 This category is was open to all businesses offering a Farm Gate or Cellar Door Experience. It is an award that recognises exceptional food and beverage experiences at the source, excellent customer service, attention to the regions Brand values: and is a profitable commercial business. Farmgate or Cellar Door Experience was awarded to our business Emu Ridge Eucalyptus. Judges said “staff attention and knowledge was a highlight in this category”. Trudy-Ann Johnson a valued staff member collected the award and said it was great recognition of 25 years of hard work by her brother Larry Turner and his wife Bev. 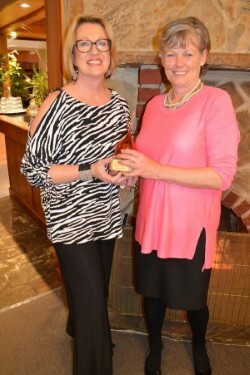 We were pleased that the award was given to us by Julianne from Sealink. Sealink sponsored this category and Julianne who has known our business since its inception in 1991. On Friday 17th June, the Industry saw the revitalisation of the KI Food and Wine Awards. 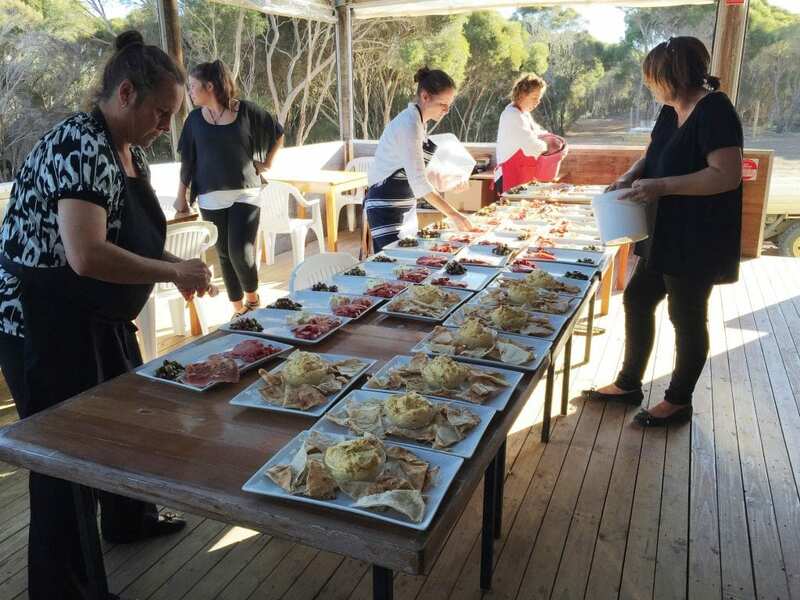 A capacity house at the Mercure Kangaroo Island Lodge, experienced a menu curated by Chef Andy Waterhouse, and Silver and Gold Medalling wines matching the food. It was a fantastic night celebrating our best businesses and experiences. Awards like these don’t occur without Sponsorship and Support. KI Food ad Wine would like to thank Sealink, the Kangaroo Island Industry and Brand Alliance, Tourism Kangaroo Island and TOMM, the Commissioner for Kangaroo Island, and theDepartment of State Development. 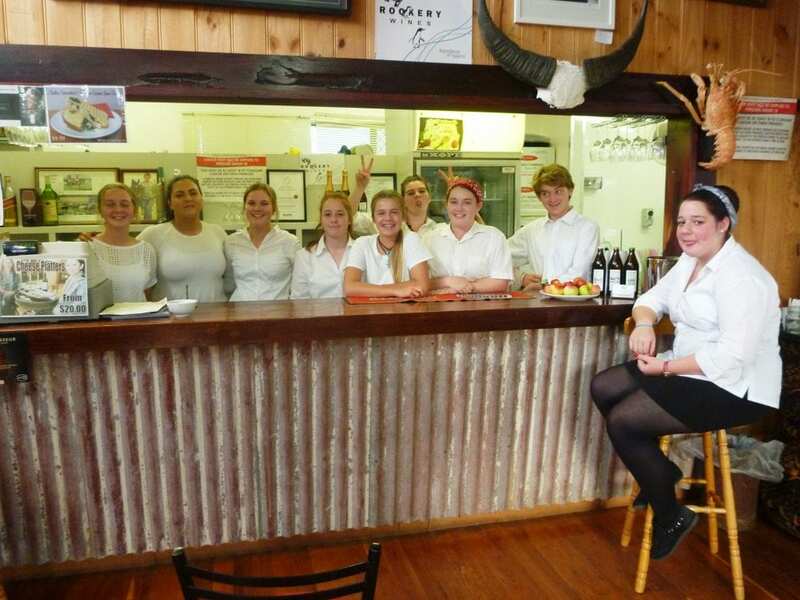 Thanks to our supporting agency, Primary Resources and Regions (SA), who allowed the KI Food and Wine Association to begin this process through support from the Regional Food Initiatives Program Grant. 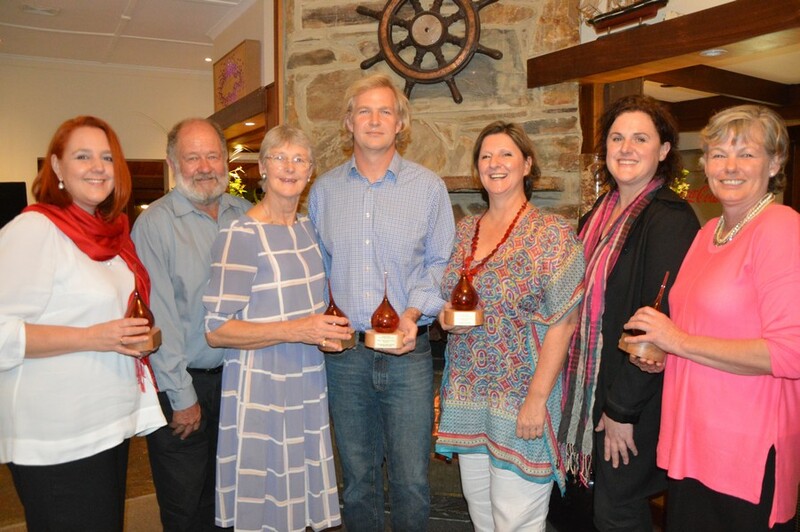 L-R Heidi Bracko, Jeff Howard, Val Howard (Dudley Wines), Yale Norris (Islander Estate Vineyard), Sacha Sachs, Rachel Hannaford (Hannaford & Sachs), Trudy-Ann Johnson (Emu Ridge Eucalyptus Distillery) All award winners above and photographs by Shauna Black. Boss’s take a break! 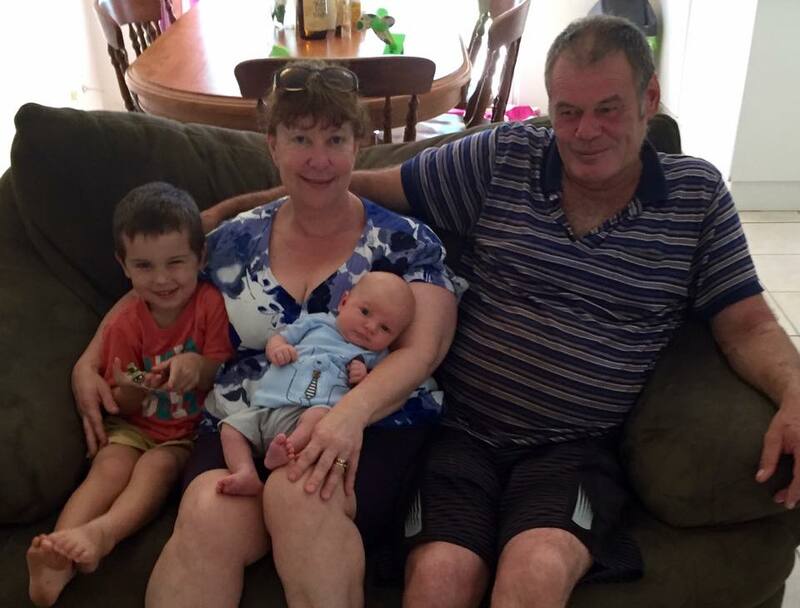 We, Larry and I are having a break from work, visiting our new grandson and our family in Darwin. Little Jacob makes grandchild number 5. He is very cute. We know our staff will do a wonderful job while we are away. It’s nice to escape the cold and be somewhere warm that’s for sure! 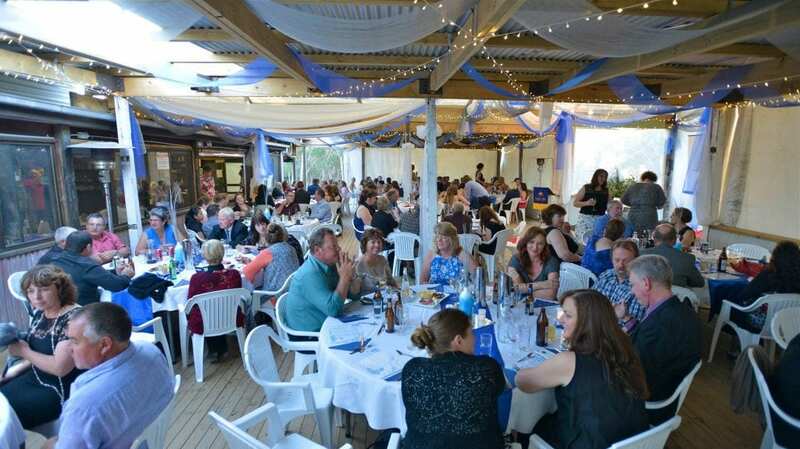 Kangaroo Island School Formal was a beauty! Congratulations year 12’s – You all look stunning! 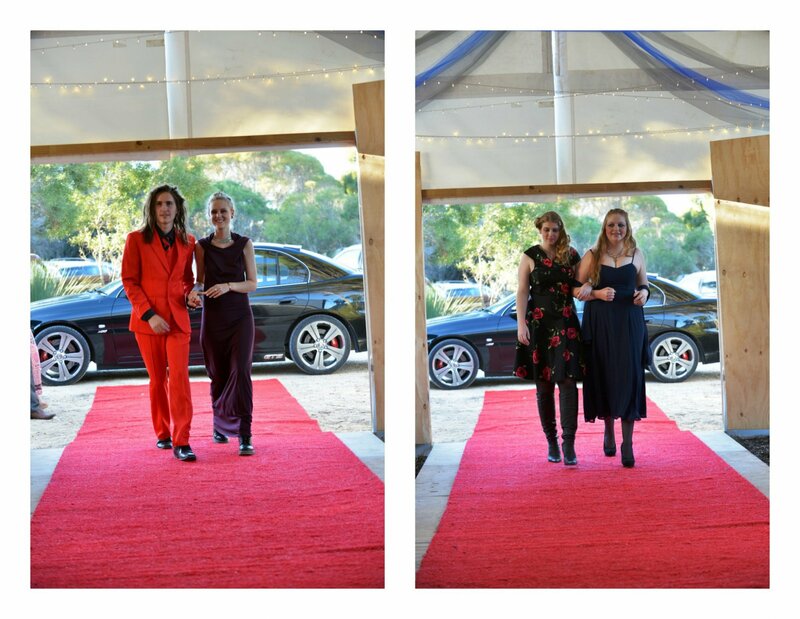 Emu Ridge were thrilled to host the 2016 Kangaroo Island Year 12 Formal. It was such a beautiful evening with the students designing and setting up the event themselves. They should be very proud of themselves for pulling it off so well. Planning an event like this is not so easy! We wish you all the best for your last year of school ahead. Keep scrolling to see the event in action! To see the full album click here. 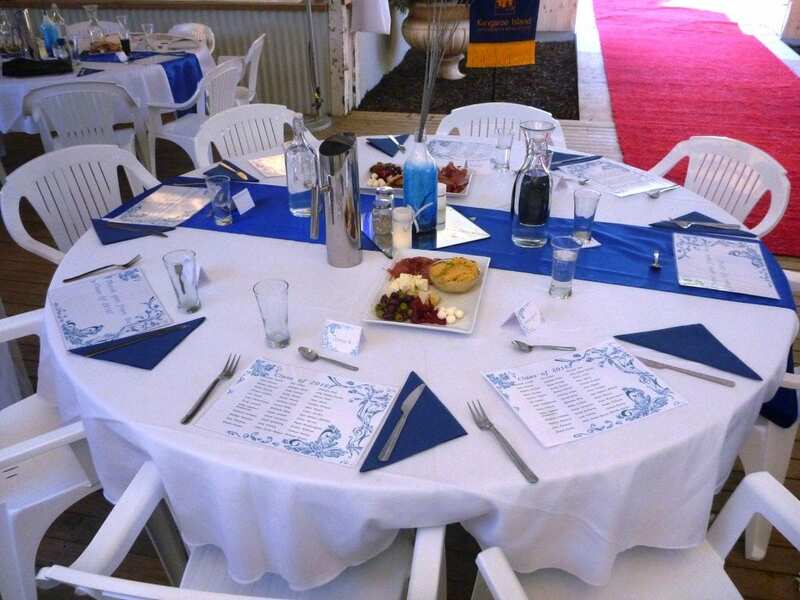 The Parndana netball club did a fabulous job cooking and serving the 140 guests. Those platters look delicious! A quick photo with all the serving staff. Well done guys, very neat and professional! A sneaky shot of the lovely table decorations before the guests arrive. Teresa was thrilled to create the painted bottle centrepieces for you. Serving the bar can be very serious business. Thanks Chris and Larry for taking care of the adults. We love this next photo. What a gorgeous entrance. The Night turned out to be a great sucess! We had a ball having this event at Emu Ridge. If you’re interested in having your event here please feel free to contact us on 08 8553 8228 or email: info@emuridge.com.au. Below are some links to other weddings and events we’ve hosted.